Filing the Free Application for Federal Student Aid (FAFSA) opens your eligibility for federal and state financial aid as well as ICC Scholarships and more! 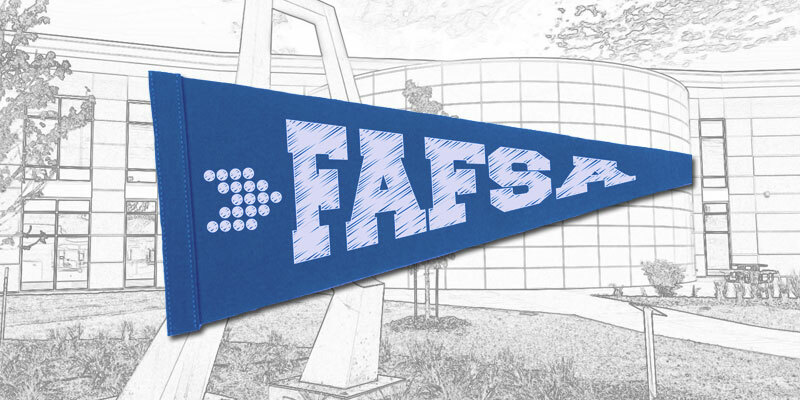 File early to secure eligibility for many forms of aid at fafsa.ed.gov! Get info from the ICC Financial Aid Office today.